It can be a daunting task. 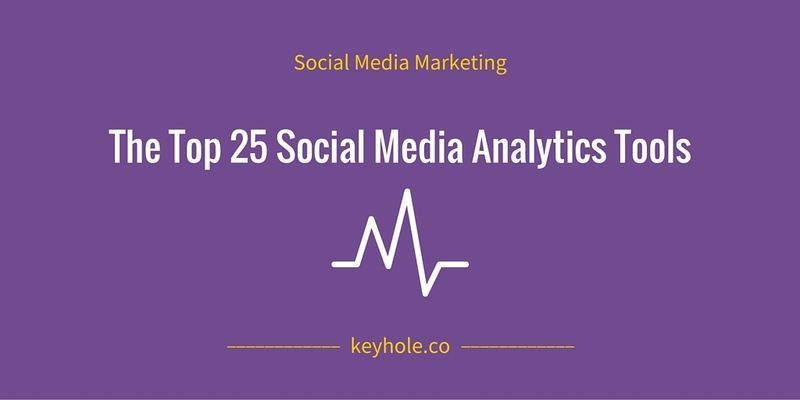 You’ve asked everyone and every query tool for the best social media analytics tools and you’re still unsure which to use. And you don’t have the time and money to waste using a tool only to find out later on that it doesn’t suit your needs. Whether you’re asking other marketers or searching on Google, it can be quite confusing — with every brand making enticing promises. How do you know which of them would deliver on their promise? A good complete guide is a great place to look. To get quality audience data. To take relevant actions, based on the data collected, to keep or build a good reputation and drive ROI. 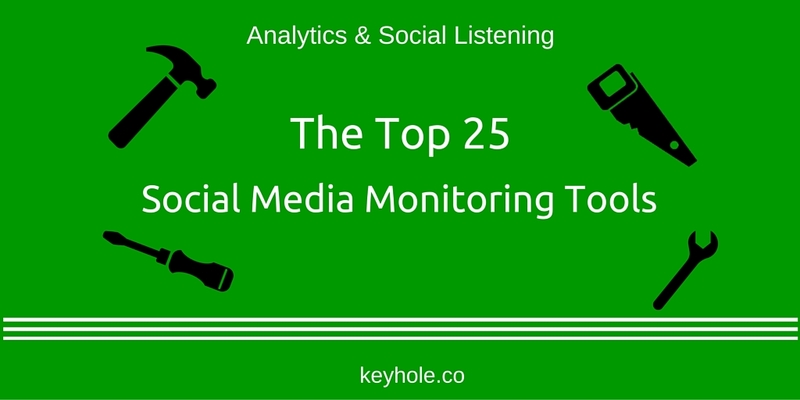 To save time, as all your social media analytics are available to you in one platform. It’s no longer news; Topsy is dead. Back in 2015, Apple shut the tool down after purchasing it for $200 million two years before. Hardly anyone saw the end of Topsy coming, but well, it happened. So what now? Of course, you can’t abandon your social media marketing job because Topsy is no more. You need a Topsy alternative that can perform the same function it did – or go beyond it. A range of Facebook analytics tools compete for the same market, forcing marketers and community managers to decide between similar products. It’s difficult to avoid this decision — essentially every brand and business has target markets active on social media’s most popular network. Thankfully, diverse costs and capabilities can make it easier to choose. 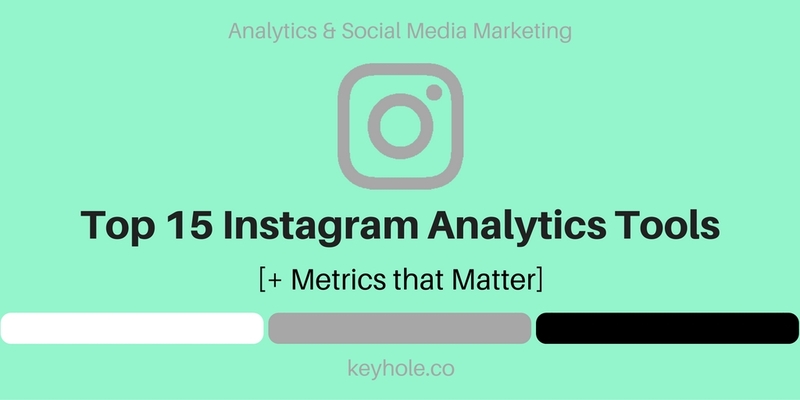 A range of Instagram web apps compete for the same market, forcing community managers and digital marketers to decide between similar products. Overlapping prices and features can make it a chore to choose. But different levels of effectiveness and user experience — as well as foci ranging from analysis to monitoring — can simplify the decision.